Aidan Gallagher is an American actor known for portraying the character of Nicky Harper on the comedy series Nicky, Ricky, Dicky & Dawn. 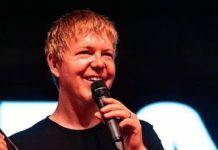 He is also a singer and often posts the cover of popular songs on his official YouTube channel. He has a mild social media fan base with more than 800k followers on Instagram. Aidan is the environmental advocate for the United Nations – Environment Program, WildAid, Oceanic Preservation Society and WaterkeeperAlliance. 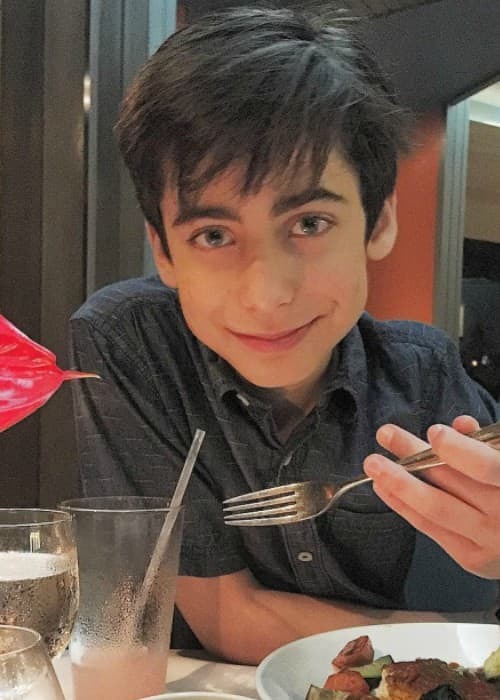 Aidan Gallagher has revealed in one of his videos that he was in a public school initially but he had to switch to homeschooling to juggle between his career and studies. 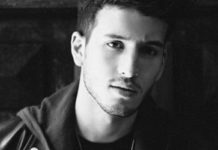 Aidan is managed by Los Angeles-based Coast to Coast Talent Group. 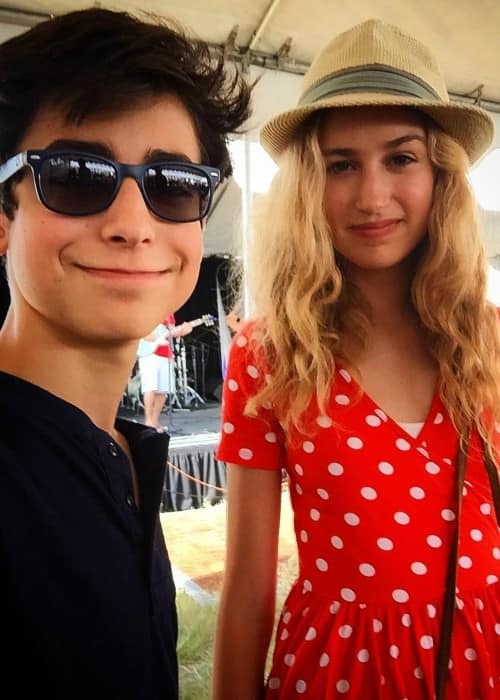 Hannah McCloud (2017-Present) – Aidan started dating model and actress Hannah McCloud in 2017. The two confessed their love and were all over social media with their posts on each other’s Instagram. They are regularly seen together and share their feelings. Aidan Gallagher has done endorsement work for UN Environment. 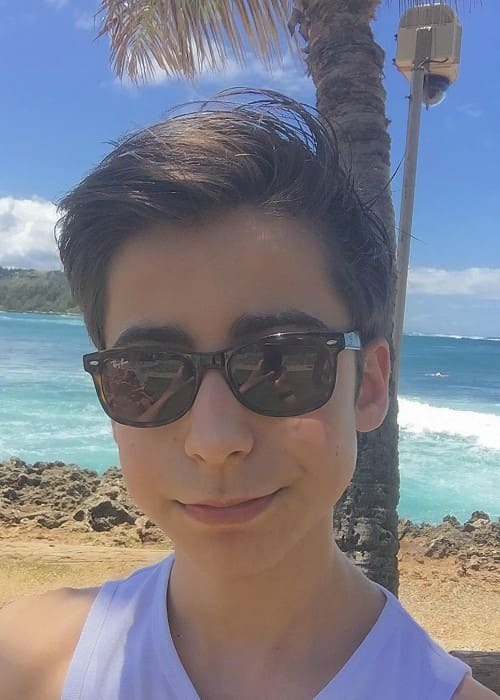 Aidan Gallagher has not spoken about his religious views publicly. Essaying the role of Nicky Harper on the family comedy series Nicky, Ricky, Dicky & Dawn. Aidan has released the cover of popular songs like Photograph by Ed Sheeran and City of Stars. Aidan Gallagher has not made any theatrical film appearances yet. 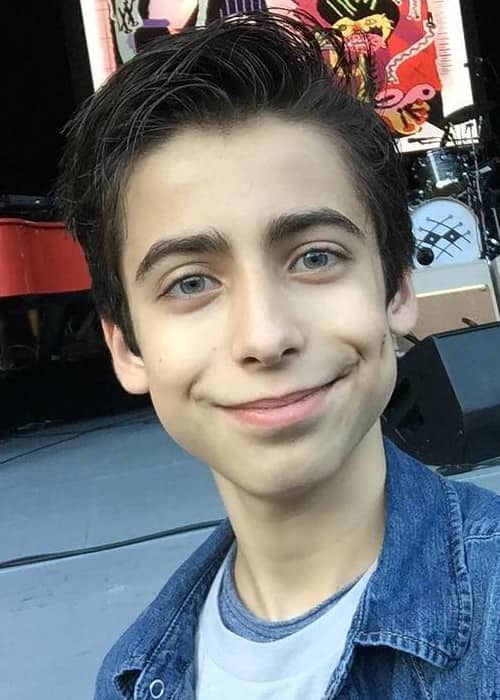 Aidan Gallagher made his television show debut on the family drama series Modern Family as Alec in 2013. Details about Aidan Gallagher’s diet and workout are unknown. He is an environmentalist and believes in social causes such as the UN Environment. 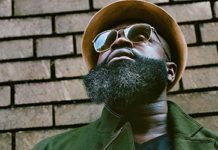 He wanted to be a mathematician or a scientist initially, but he later decided that he wanted to be a director and actor. 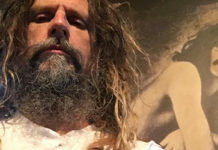 He considers Jack Martino and Trinity Rose to be his best friends. Follow Aidan on Instagram, YouTube, Facebook, and Twitter. If I were to pick the one person I wanted to meet the most, it would be Aidan Gallagher.